With its medieval castles, fairytale villages and dramatic mountain scenery, the miniscule nation of Liechtenstein is a tiny slice of storybook Alpine perfection. Sandwiched between Austria and Switzerland, flanked by the snow-dusted Alps and set on the beautiful Rhine River, this tiny country is blessed with spectacular landscapes and a network of meandering bike trails that are begging to be explored. 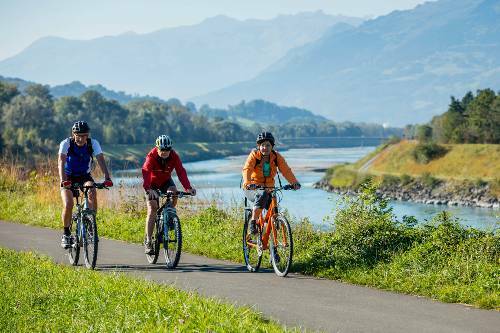 Take a look at our exciting UTracks self-guided cycling holidays and discover the charm of Liechtenstein at handlebar level! 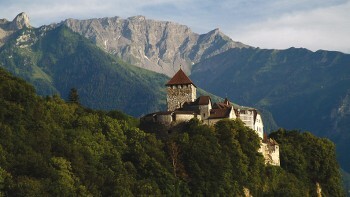 The small capital of Liechtenstein features a princely residence above the town. 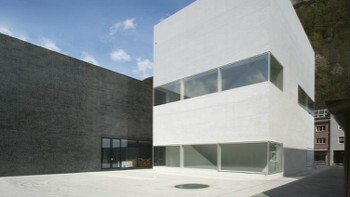 A prize-winning modern building featuring one of Europe's oldest private collections. 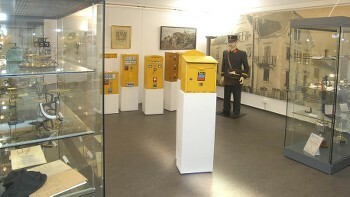 Rare stamps and historical documents are just some of the interesting postal history presented in the museum. Electricity in Liechenstein is 230 Volts, at 50 hertz. The pin type is C. (2 round prong).